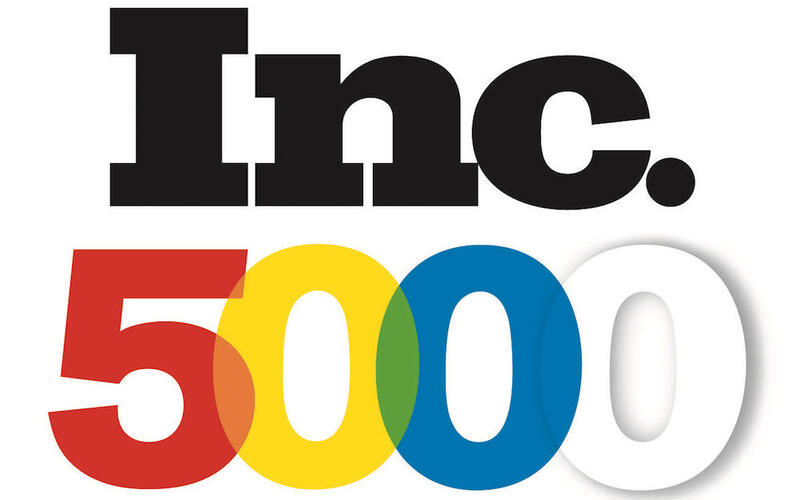 Ruckus is proud to announce that is has once again been listed by Inc. 5000 as one of the fastest-growing private companies in America. This is Ruckus’ second time being featured on the list in the past three years – an indication of its ability to achieve consistent growth in the face of intense competition. The Ruckus team would like to extend its sincere gratitude to all of the clients, partners, and supportive families that have helped it to achieve this milestone. Moving forward, we hope to see a continuation of this success as we proceed with some of the exciting projects we have been fortunate to initiate this year. Though we are proud of what we have accomplished, we believe there is still room to grow by pushing the boundaries of the New York creative world. We are thrilled to have made Inc.’s 2017 list, and we hope for continued success in 2018! You can check out the full list at http://www.inc.com/inc5000/.